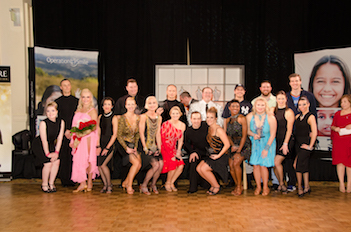 The pro-am put on a fantastic show at Dancing with the Carolina Stars 2018! 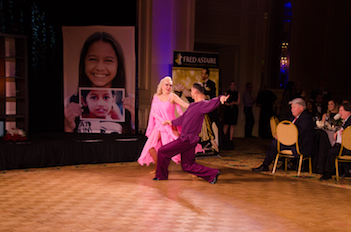 Dancing with the Carolina Stars is an annual dinner and dance show event benefiting Operation Smile. Operation Smile is a nonprofit which provides free surgeries for children in developing countries who suffer from cleft palates, cleft lips, and other facial defects. 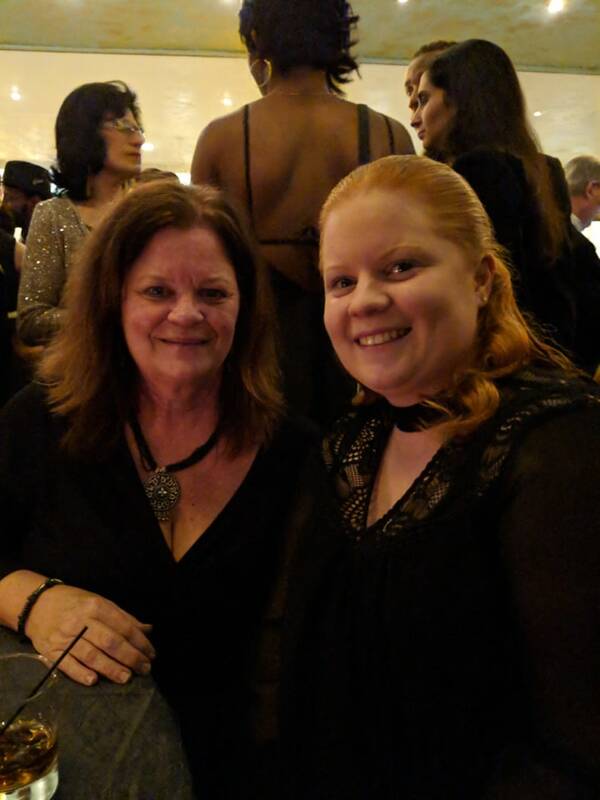 Woodruff Family Law Group attended as a Bolero sponsor, and our own Carolyn Woodruff ended the night with a guest artist performance with Alosha Anatoliy (not as part of the competition). 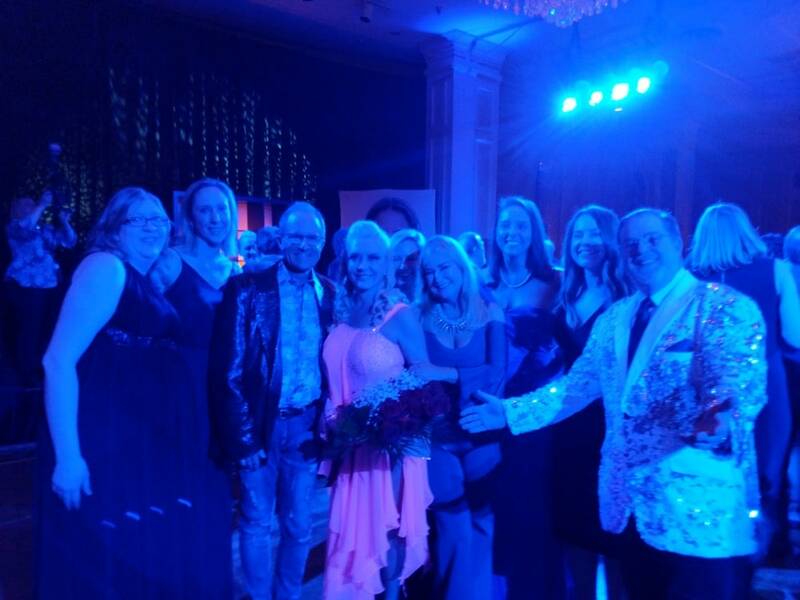 Familiar faces dotted the stage as local celebrities and their dance partners competed for crowd applause and monetary contributions for Operation Smile. 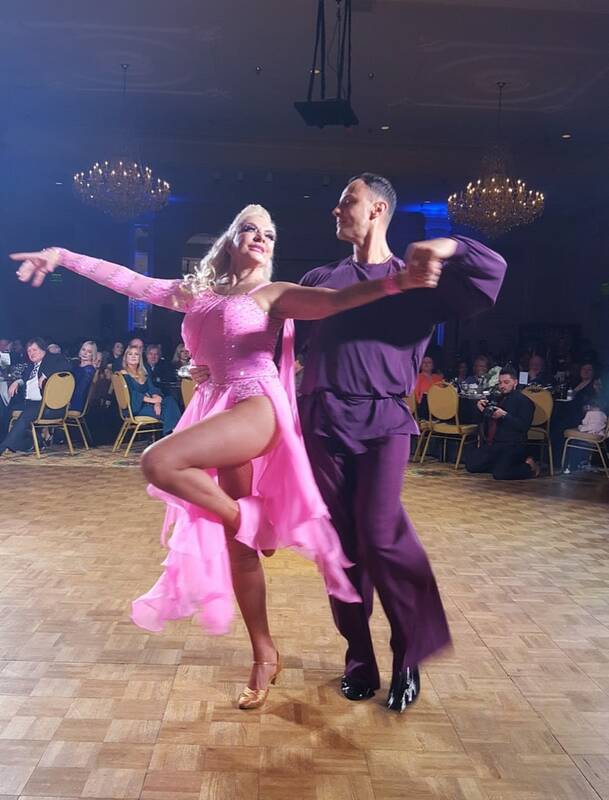 Afi Johnson-Parris flashed bright smiles as she shimmied across the floor, confidence and chemistry combining in a stellar performance that netted her best female dancer. Ryan Newkirk’s cheeky basket-ball-themed performance featured some slam-dunk dips which netted him best male performer. 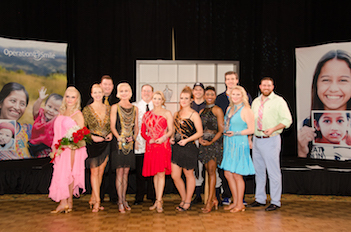 Brittany Carroll won Most Fundraising for donations she received as a dance contestant. 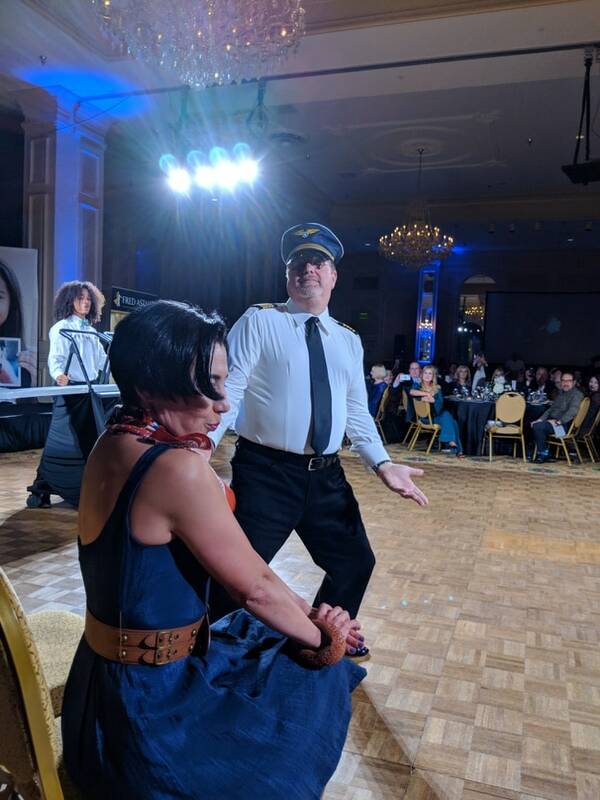 “Flight attendants” twirled across the stage and flew like airplanes in Paul Mengert’s energetic show-stopper, which earned him Best Ensemble Performance. 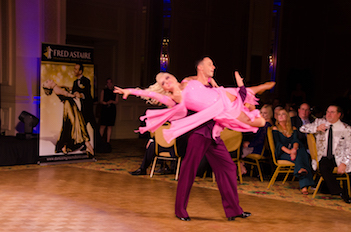 The upbeat dances of the competition gave way to more sensual movements as Carolyn Woodruff and Alosha Anatoliy took the stage for a waltz show dance performance to “Maria” from West Side Story. 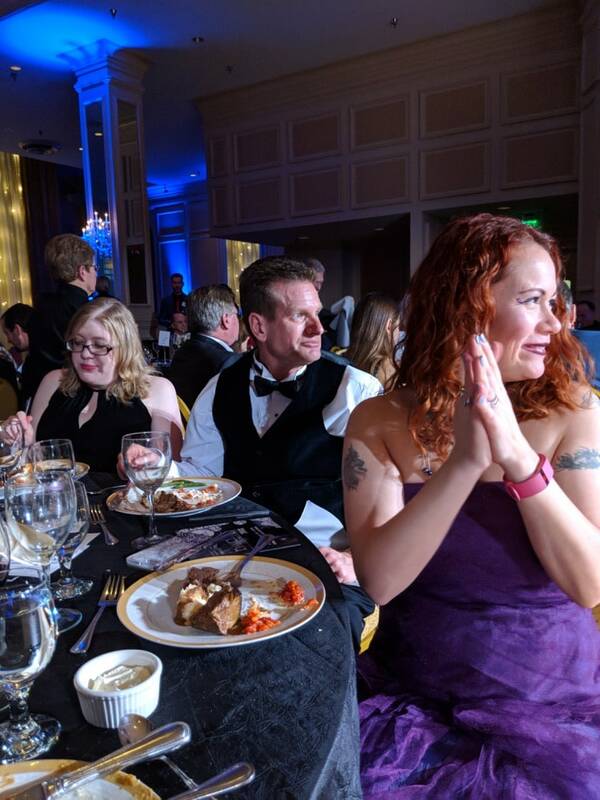 They skated across the floor effortlessly, Carolyn’s movements trailed by the gossamer falls of her dress, the pink fabric blossoming around her with each twirl. As their song neared its end, Alosha lifted Carolyn one last time, carrying her off the stage.